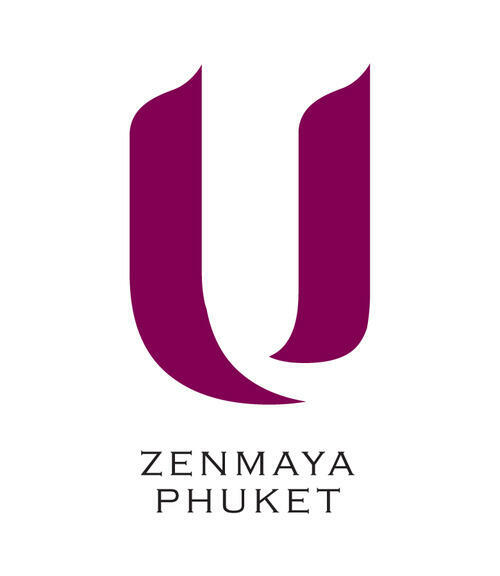 U Zenmaya Phuket is a small luxury hotel located in on Kalim Beach. 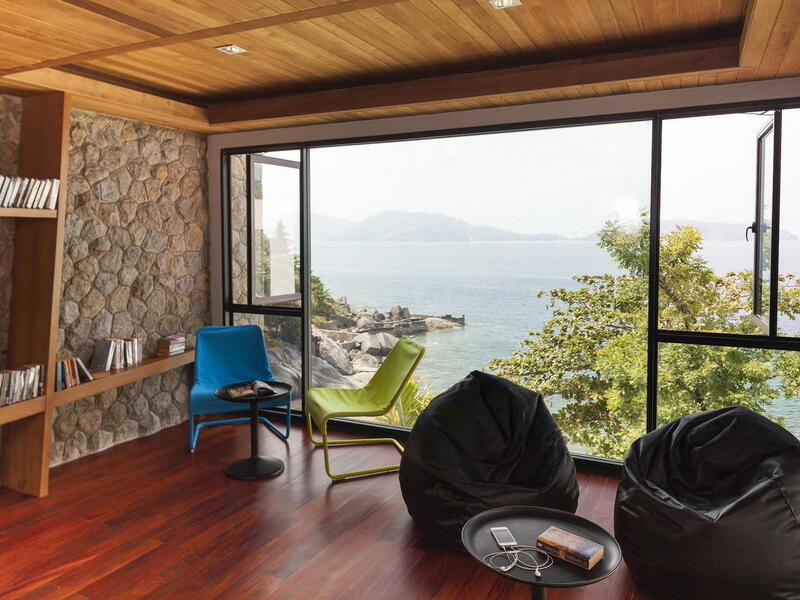 Our boutique hotel offers you all the facilities to unwind and chill out in Phuket. Escape the limits of time and outside world and immerse yourself in ZENMAYA Spa managed by ZENSALA. 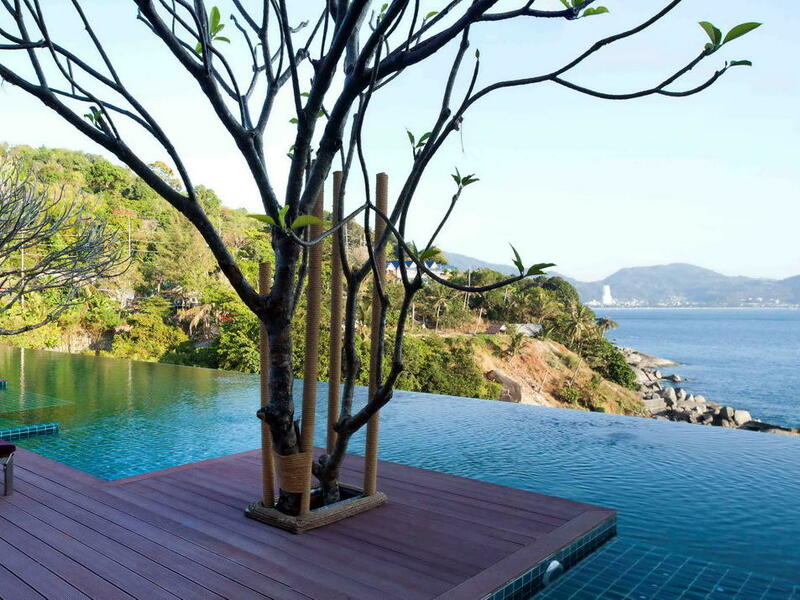 The Ultimate Spa Retreat including various massage therapies, exotic body treatments, luxury facials and traditional beauty elixirs are flavored by the world’s timeless beauty and rejuvenating secrets. 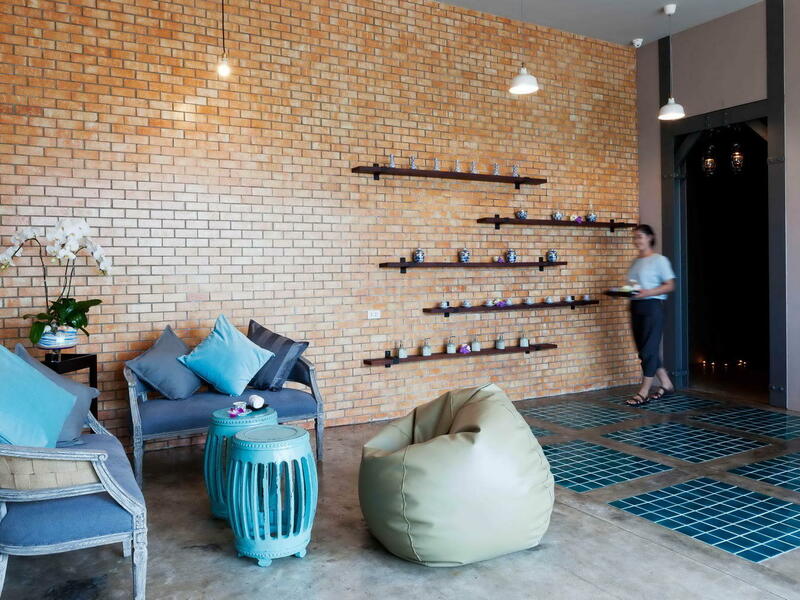 ZENMAYA Spa is located in the beach deck area close to the fitness centre. 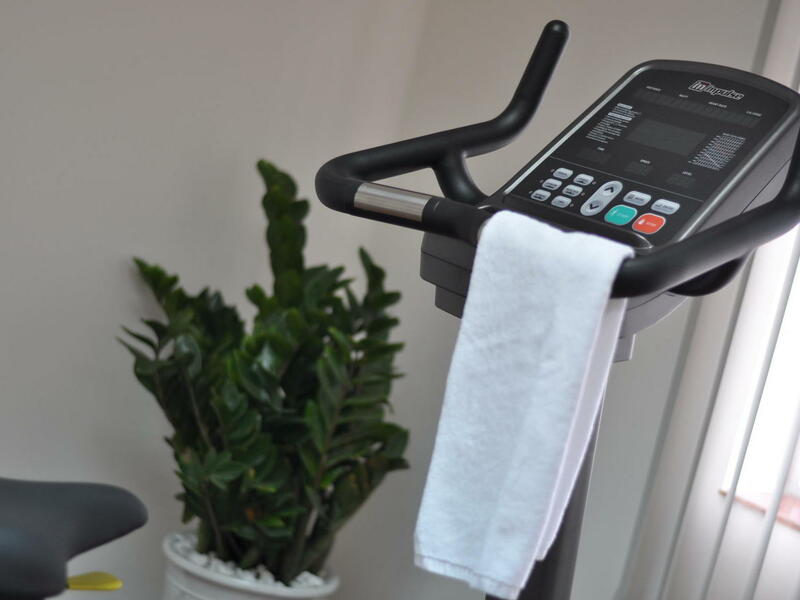 Our fully equipped Gym is located at Building 2 in the beach deck area close to the Spa. You can also take up a yoga class or other activities with our professional instructor and the U team (advance reservation is required). The library is located below Zeascape in Building 1 adjacent to the lobby where you can find an extensive collection of books and magazines. 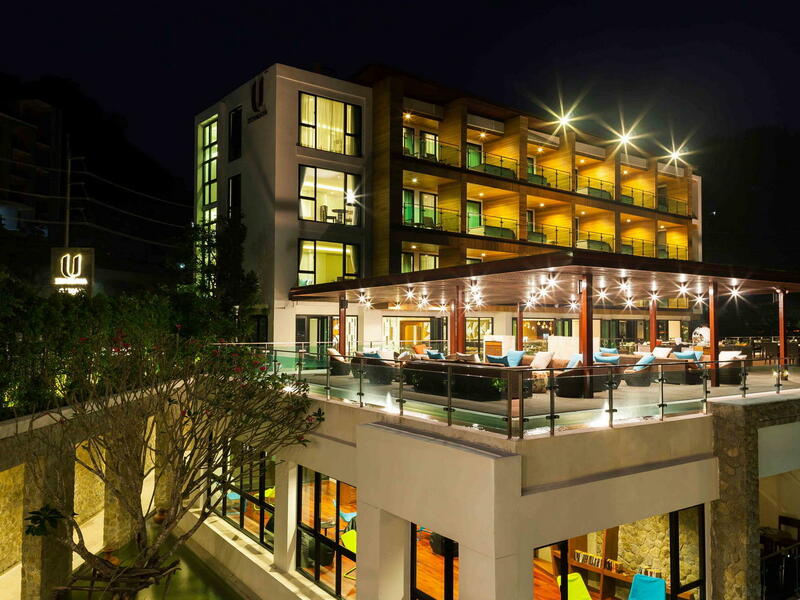 The hotel can provide chauffeur-driven transportation, with knowledgeable English-speaking drivers from Phuket Airport or a meeting point in Phuket.